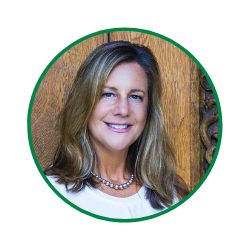 Sheri joined the Shoreline Chamber of Commerce in 2018 after more than 15 years at the Chamber of Commerce of Eastern Connecticut where she oversaw the finances, operations, events and communications staff and secured and managed small and large scale grants. Sheri forms strategic alliances with corporate partners and fosters relationships with elected officials, community leaders and media to further the interests of the business community. She understands the challenges that businesses face in today’s economic climate. She is a dedicated public servant, having served for many years on the Waterford Board of Education, Economic Development Commission and RTM (Representatives Town Meeting). She also served on, and Chaired the board of LEARN (A Regional Educational Resource Center). 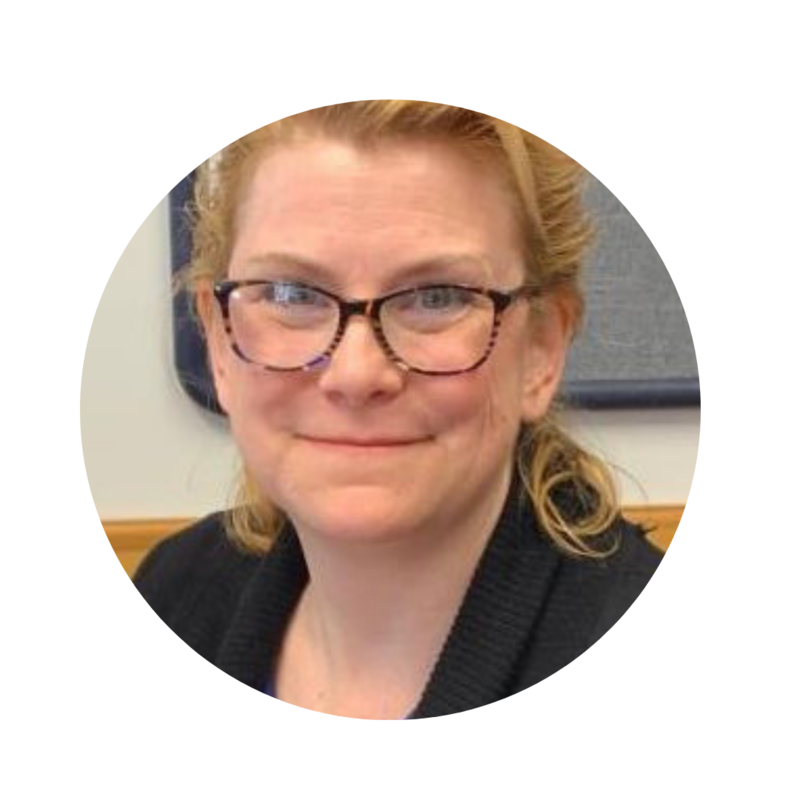 Roxanne joined the Chamber with more than 13 years experience in event coordination and execution most recently working with Two Pour Guys in Wallingford in producing events of all sizes. She prides herself on being a 'go-to' resource and has the energy to make any event a great success. Roxanne also teaches Dance for the Town of North Haven. 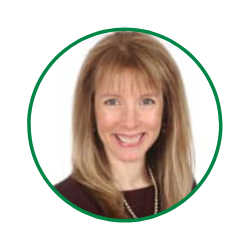 Jennifer joined the Shoreline Chamber of Commerce in 2018 bringing 25 years of marketing and brand management experience. Her background includes marketing positions with Starter Corporation and Pyramid Time Systems, managing brand identity, content development, and integrated digital marketing. 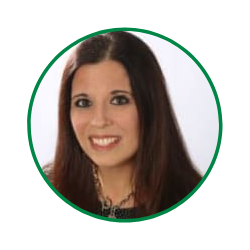 Jennifer has the keen ability to engage, inspire and galvanize an organization around brand vision, positioning, architecture and strategies to achieve overall business goals. Kathy has been with the Chamber for more than 7 years. She recruits businesses for Chamber membership and works closely with existing members to ensure they are getting good value for their membership investment. Lisa joined the Chamber team in 2018. Lisa is responsible for the Chamber's overall bookkeeping needs including accounts payable and accounts receivable. Courtney joined the Chamber team in 2019. 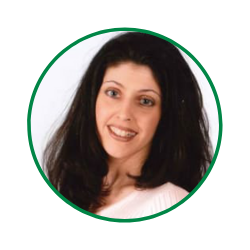 She brings over 10 years of experience in client relations, lead prospecting and sales management. Courtney is the chamber's go-to resource for maximizing your membership benefits. Laurie joined the Chamber team in 2019. She is an invaluable resource for our membership and chamber staff.